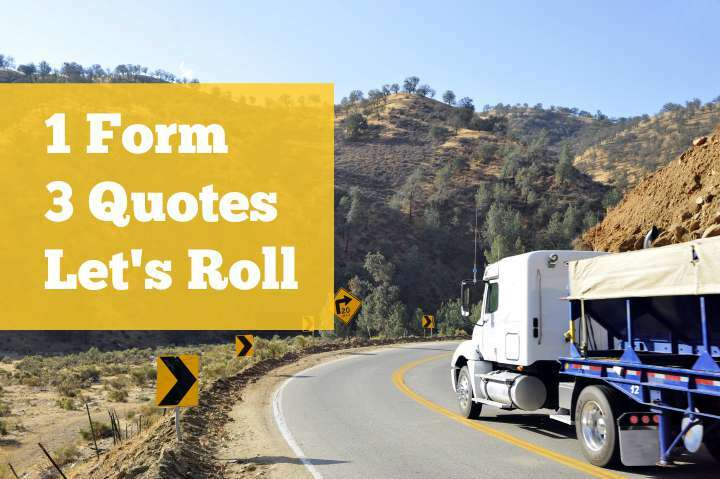 Commercial truck insurance varies depending on several factors such as your credit history, what you are hauling, your radius of operation and even by which city in which your truck is garaged. 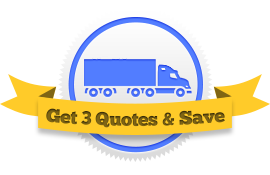 We can get you comparative quotes no matter where you live. If you live in a high cost city it is especially important to shop around try to lower your costs while maintaining proper coverage. While our agent network covers every city in every state, we’ve made some pages that are specific to some of the larger cities. Take a look and then fill out our quick form and get 3 quotes. No matter where you live, we’ll bring you three agents to compete for your business.